Scissor lifts are exactly like they sound. 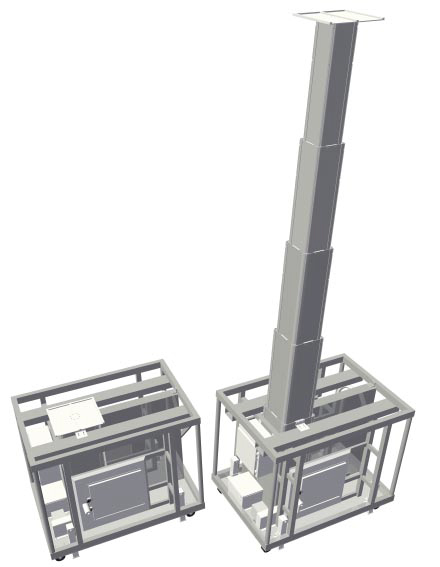 There are a lift that looks like a scissor and they raise a platform up and down at various speeds and heights and are placed on top of a stage or below it with the platform even with the rest of the stage. Star lifts are placed below the stage. A human being enters the lift under from under the stage and the lift raises them to top of the stage. 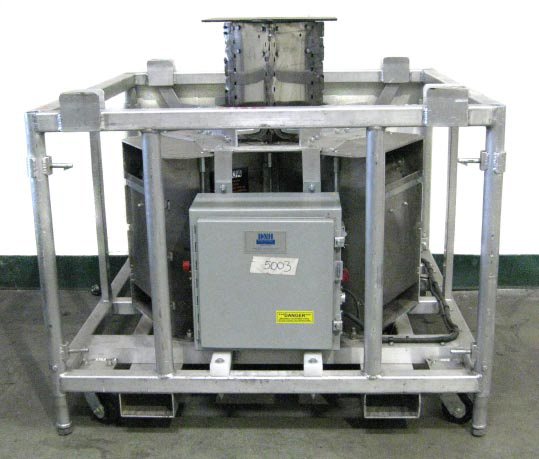 Stage CMDR employes 2 different types of Star lifts, regular and cable. 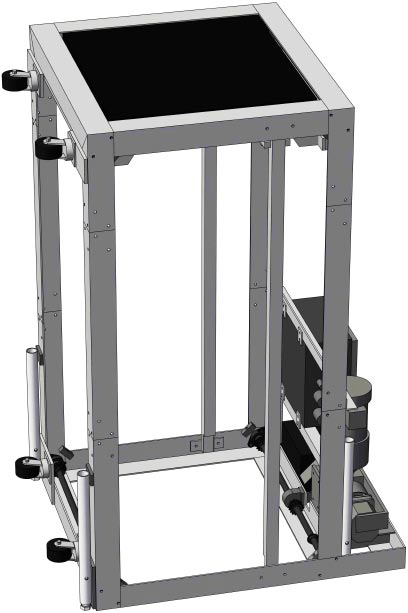 Star Cable Lift - 60" - 84"
Sister of the Star lift, Toaster lifts come from the blood line of the Star lift family. The difference between the two are the Toaster lift is a much smaller piece of equipment. When a human being is on the platform below the stage they feel like they are in a toaster its so small and then they pop right up to the top of the stage. Full color spec sheet on the piece of equipment listed above are available upon special request. We cannot forget about those who are grounded to a wheelchair or have some type of unfortunate disability. These special people are just as important as anybody else and Stage CMDR is honored to be able to facilitate lifts made just for them. Rules all over the country are getting more stricter about having all stages being ADA compliant. 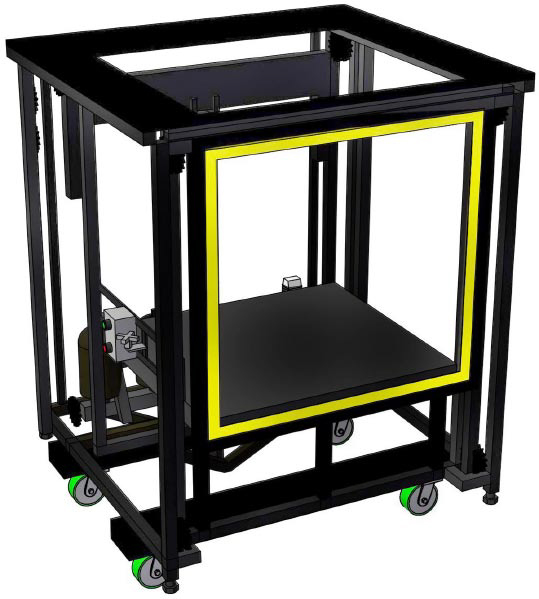 Stage CMDR offers 2 types of handicap lifts and can built any size or configuration ADA compliant ramp. 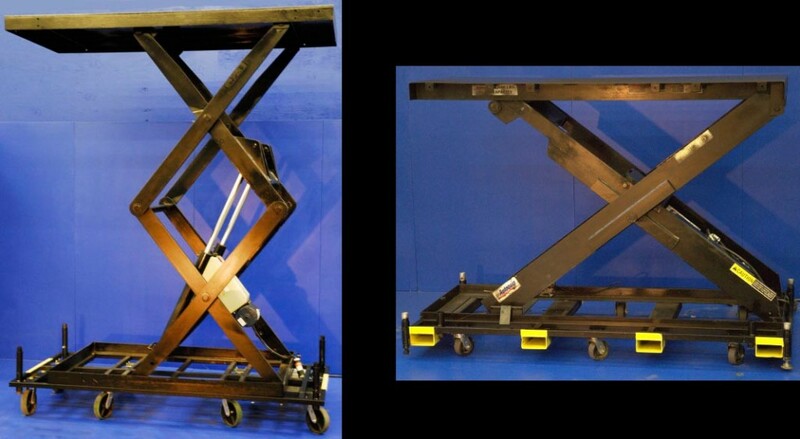 The X-lift is a lift that raises and lowers a platform straight up and down that is 35″x35″ and can support a maximum of 400lbs. Full color spec sheet on the piece of equipment listed above is available upon special request. Think of a ribbon that you wrap a present with. 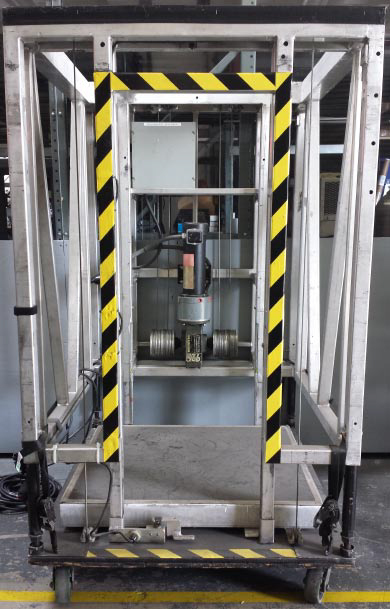 Ribbon lifts contain a bendable sheet of metal that coils out and in to raise a platform to a certain height and at an adjustable speed. 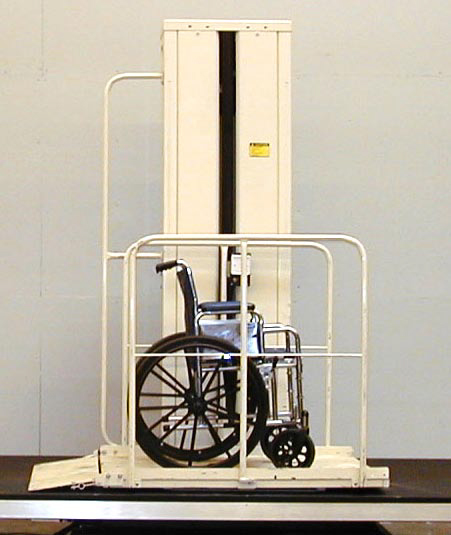 Each of these lifts can be outfitted with a few different size platforms or support hardware to either raise a human being, props or lighting equipment.